One of the first environmental organizations in New York State to be run by people of color, and the first environmental justice organization in New York City, WE ACT for Environmental Justice was founded and incorporated in 1988 as the result of local community struggles around environmental threats and resulting health disparities created by institutionalized racism and the lack of social and political capital, all dynamics that led to the siting and poor management of the North River Sewage Treatment Plant, the siting and operation of 6 out of 7 New York City diesel bus depots in Northern Manhattan, the operation in our community of the only 24-hour Marine Transfer Station in Manhattan, the use of Northern Manhattan communities as New York City's dumping ground, and the exclusion of communities of color from democratic decision-making. All data for Financial Performance Metrics calculations was provided by WE ACT for Environmental Justice on recent 990s filed with the IRS. 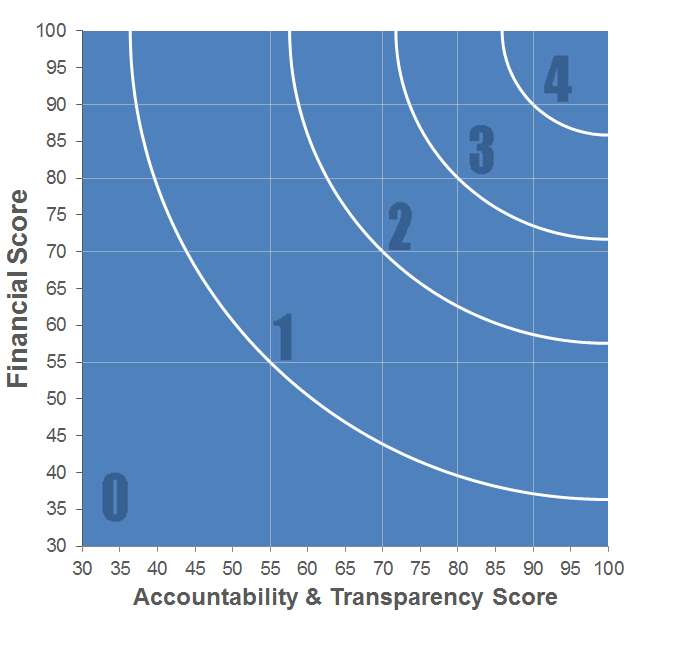 WE ACT for Environmental Justice has received 3 consecutive 4-star ratings from Charity Navigator.